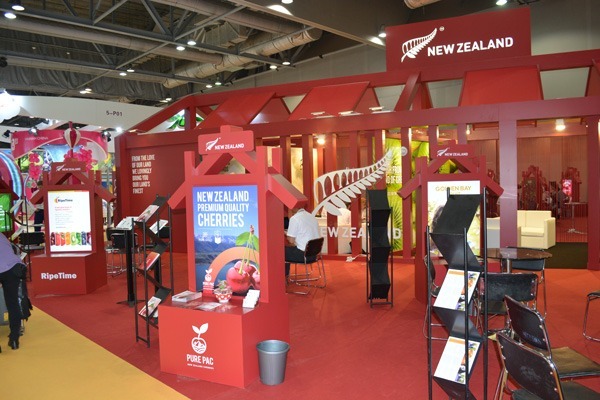 In 2017 Ross Kirk project managed the setup of Otago’s newest, state-of-art-art cherry Packhouse – ‘Pure Pac Ltd’. 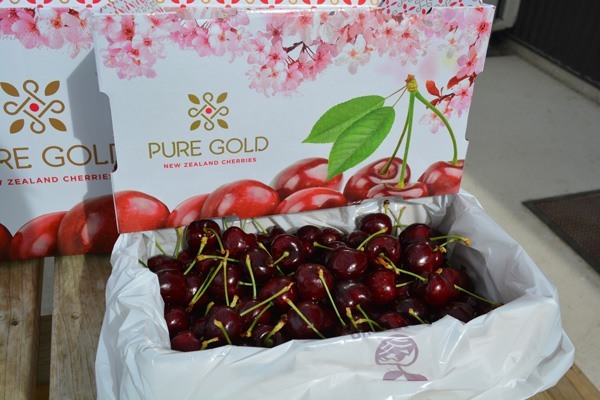 This fully integrated grower cooperative grows, packs and exports premium quality Otago cherries from New Zealand to the rest of the world. 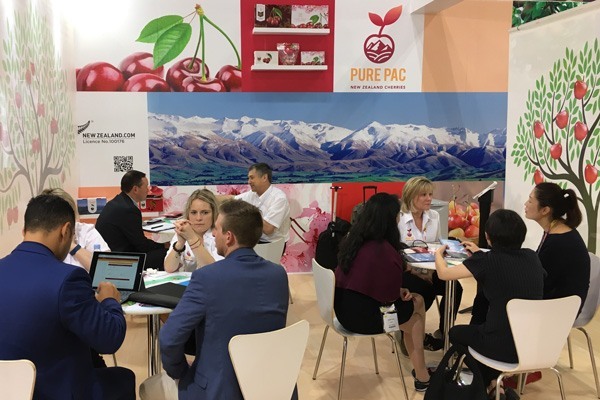 The Pure Pac packhouse was commissioned in December 2017. 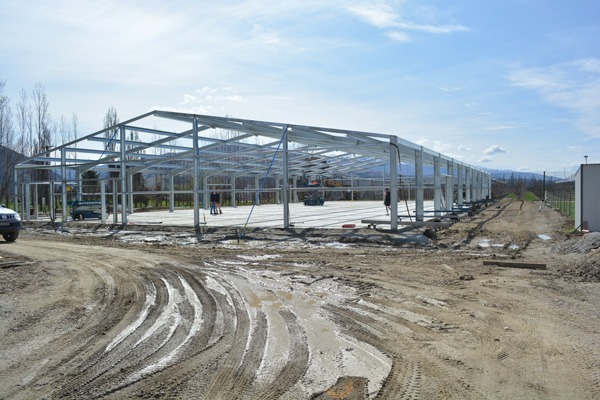 In late 2017 Sharon Kirk set up the export logistics, sales and financial systems for the company. 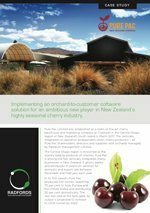 Pure Pac Ltd have implemented the Radfords Software system to trace the fruit from the field, through the packhouse to the market. During the 2017-18 season Sharon also set up the Packhouse MPI Accredited operator system.